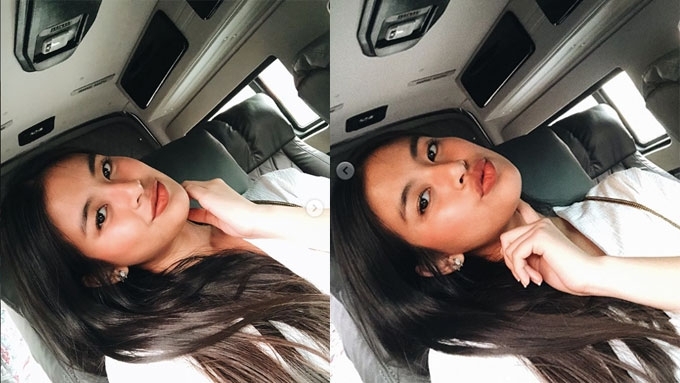 Gabbi Garcia has decided to make her daily trip comfortable and enjoyable. Gabbi Garcia has just given her Starex VIP an "entertainment system upgrade." Because "everyday traffic" makes her exclaim "hayst," she gets a high-definition TV installed. 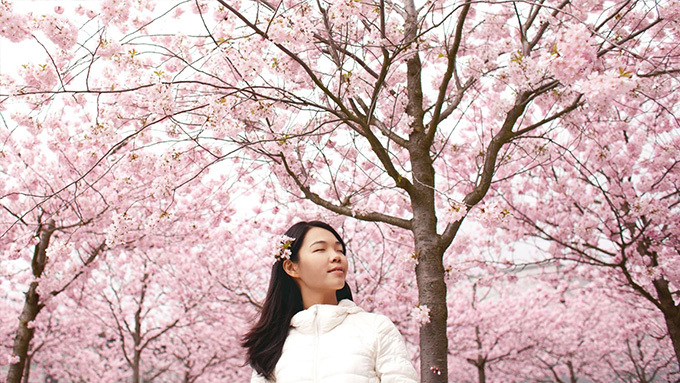 Hence, while the Kapuso star is on the road, she can have a movie marathon. Look, there's a vanity mirror, too. 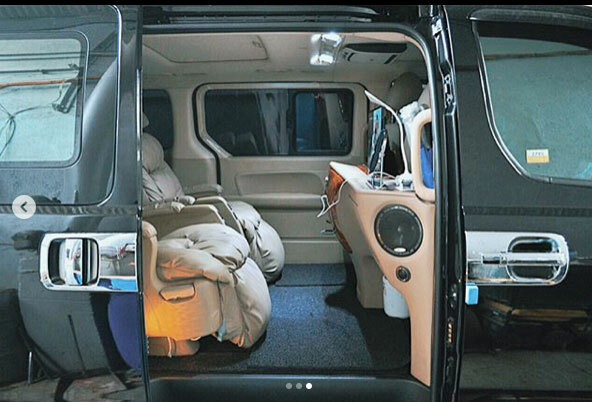 And with the recliner seats of her two-million-peso van, Gabbi can instantly catch a nap whenever she wants to. Have a "sweet ride," Gabbi!